FREE 3 DAY TRIAL SUBSCRIPTION Click Here for a Free 3 day Elite Membership Trial! Then add the lentils, vegetable stock, garlic, mushrooms, pepper, vinegar, ketchup, and tomatoes. 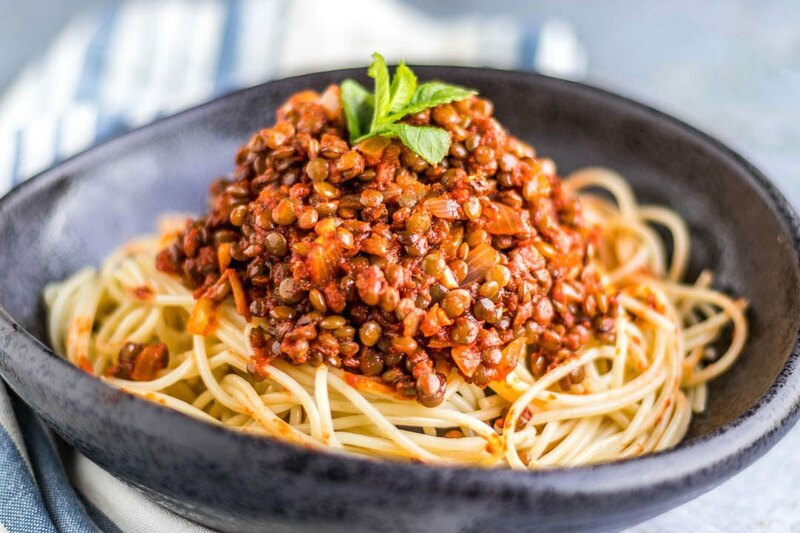 In a food processor or blender, pulse the oats, baking powder, salt, brown sugar, and protein powder together until it has a semi-fine flour appearance to it. Add in the coconut milk and coconut oil. Pulse again until the mixture is moistened throughout. Remove the blade and fold in the coconut flakes. Form the dough into 3 inch cookies and arrange on a greased baking sheet. Bake for 6 minutes. 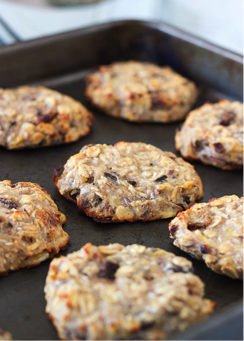 Carefully move to a cooling rack to cool for at least five minutes before serving.  BB Fitness Inc. was founded and is owned by Brandon Burden who graduated with his B.A. degree in Kinesiology from the University of Northern Iowa in 2009 where he played college football. Since then Brandon has been personal training and specializing in helping men and women achieve weight loss, muscle building, toning, sports performance and other fitness programs to create a healthy life. Brandon created the website with the idea of mimicking the experience of having your own personal trainer. Subscribers will have access to a 300+ exercise videos, 300+ 4 week programs from Beginners to Advanced, a custom Nutrition Macro Calculator and over 100+ recipes. Brandon wants to appeal to those looking for affordable workouts, avid motivated gym users that need a plan, and to those who live in a city or area where on site personal training is not offered. From 2010-2013 Brandon worked in corporate wellness. In 2013 Brandon formed BB Fitness Inc and began running his own personal training business as an independent contractor in Arizona where he currently trains over 70+ clients in person and has an online clients as well.